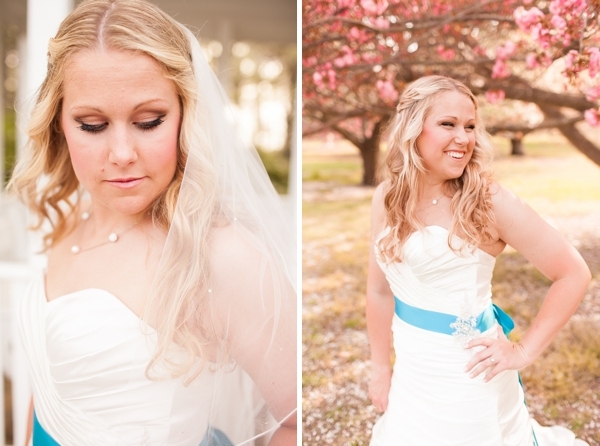 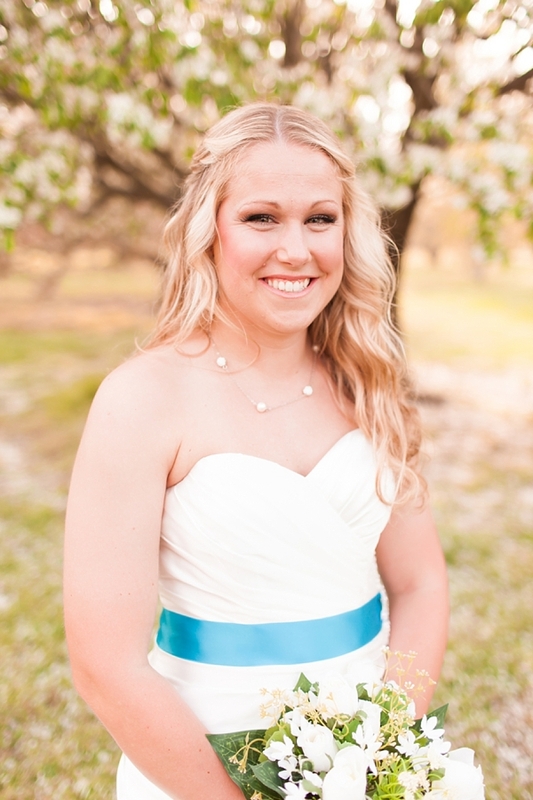 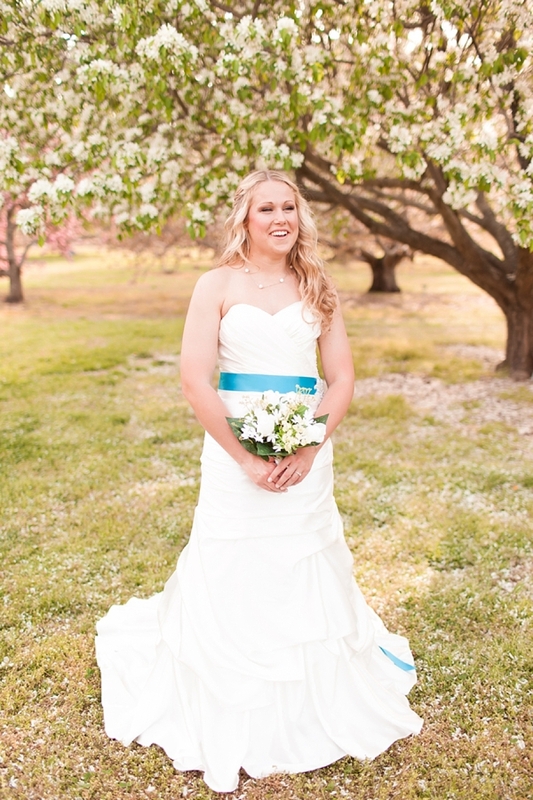 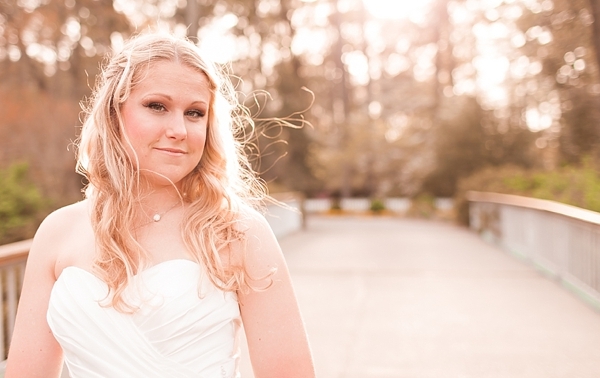 As a Virginia Beach Police Officer, Lora had also mentioned that it was rare that she glammed up, and since this was a once-in-a-lifetime thing, she mustered up her confidence, channeled her inner bride, and decided to go all out for her bridal session and her wedding day. 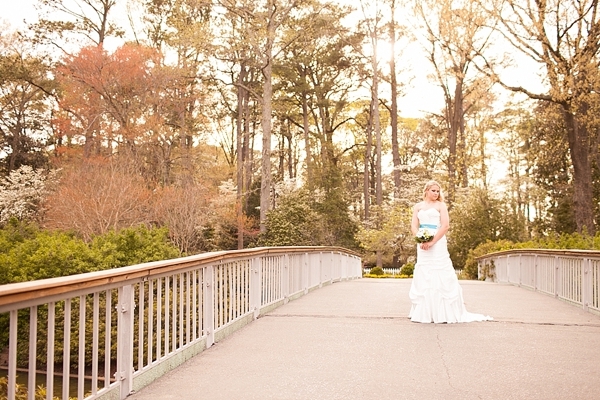 When she stepped into her gown and made her way through the Norfolk Botanical Garden for her bridal portraits, she looked absolutely stunning. 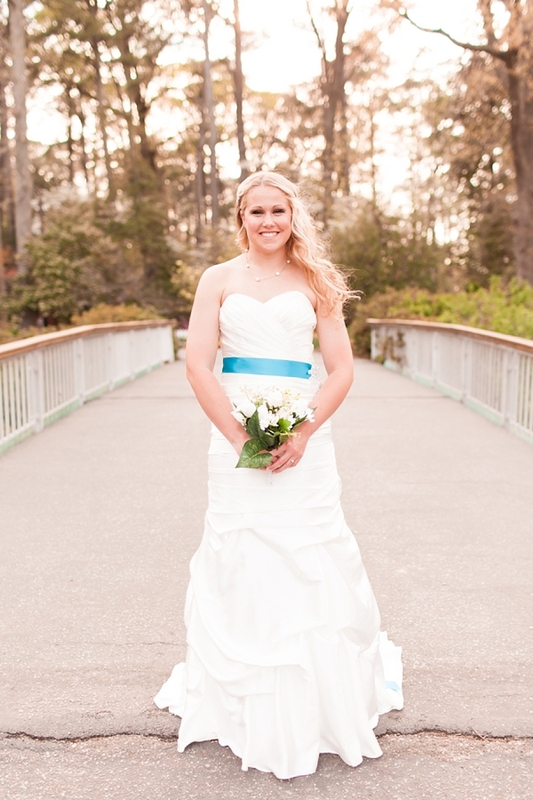 Whether it's a gorgeous wedding gown or a police officer's uniform, we can all agree that she has a light about her just by looking at her portraits, and it shines through no matter the setting, outfit, or occasion.